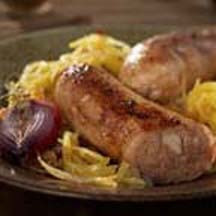 CooksRecipes has quality, kitchen-tested recipes for a variety of sausage dishes, prepared in a skillet or saucepan, that you can count on for successful deliciousness. 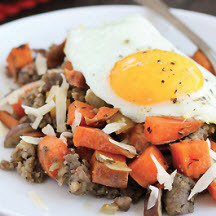 This stovetop version of the French country classic is hearty and sophisticated, yet boasts ingredients that you probably have on hand. 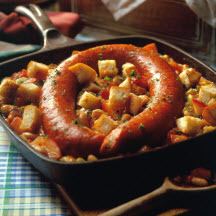 Boudin is a type of Cajun sausage deeply rooted in Louisianian cookery, and is made with a variety of meats, fillers and seasonings.